Crowd-pleaser guaranteed to make you smile. 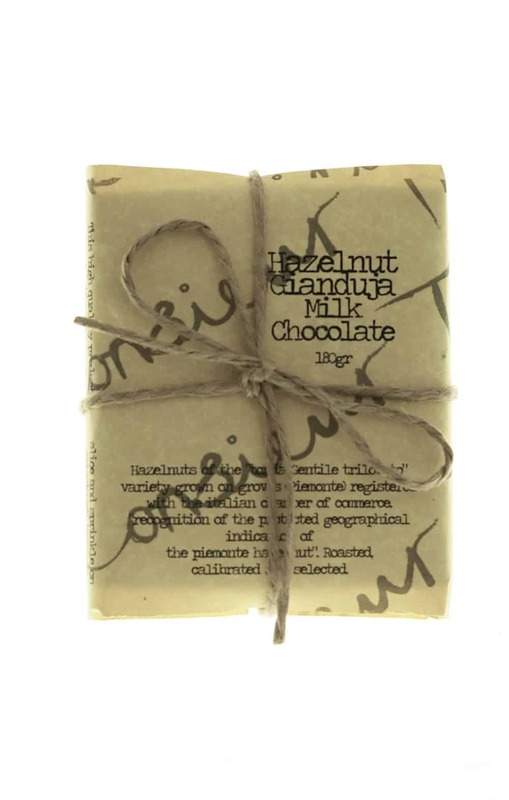 Contains organic Piedmonte whole hazelnuts and Single Origin Venezuelan Milk Chocolate. Best Seller! We think: Organic “tonda Gentile trilobata” hazelnuts from Piemonte, Italy are a heritage food protected by the Italian Chamber of Commerce. 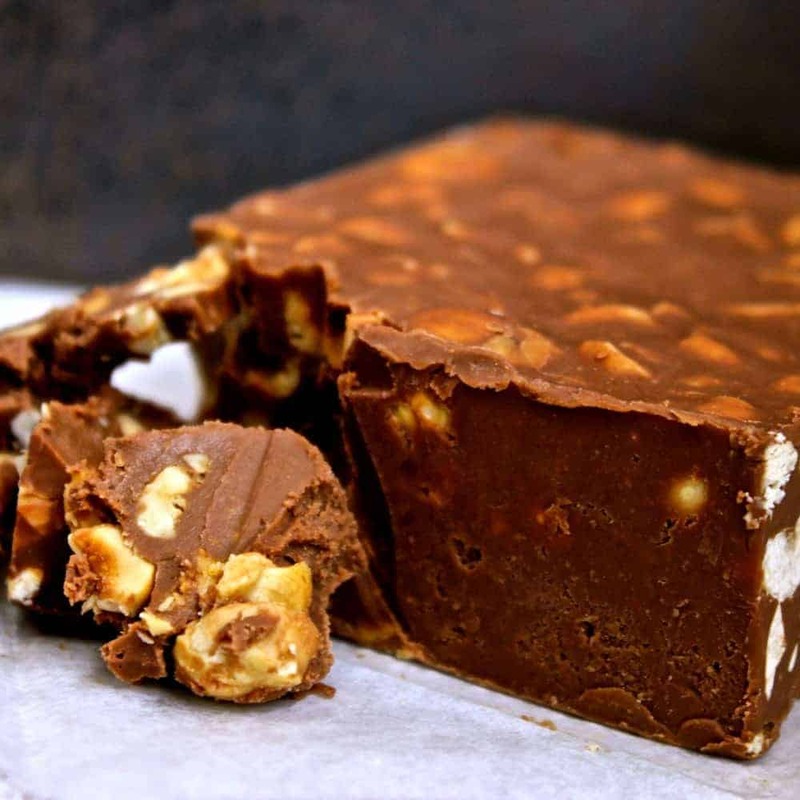 Melbourne chocolate artisan Monsieur Truffe hand-crushes and combines these protected hazelnuts with 38% single origin Venezuelan cocoa. The result is a 180g block of gastronomy happiness.